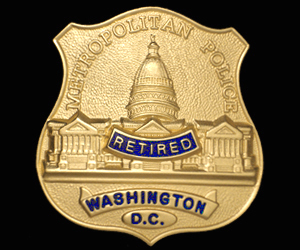 We specialize in creating custom insignia designs. 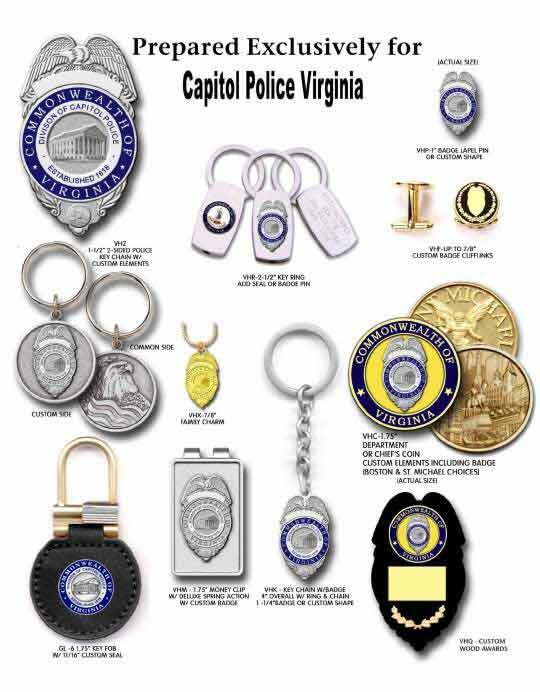 From badges to coins and patches to cuff links, our graphics artists can take your ideas from concept to reality and provide truly unique custom insignia or portfolio. 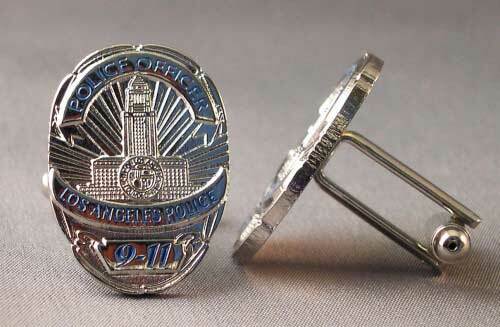 For example, a custom badge design can be carried over to coins, key rings, and much more. Contact Us to create a design that commemorates any anniversary, occasion or something new for a modern look representative of your department or jurisdiction.